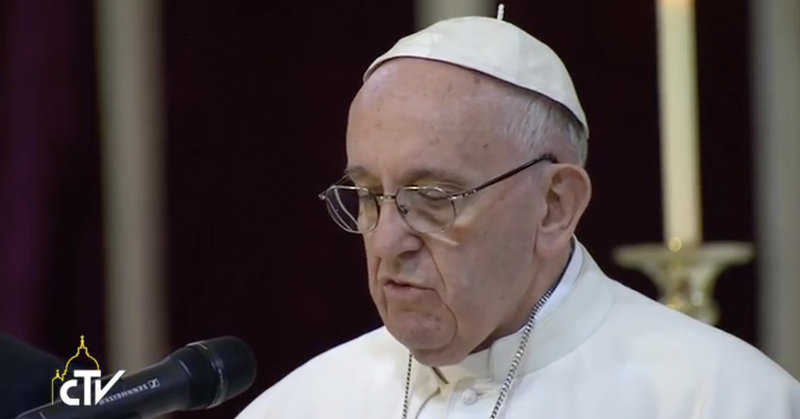 Francis went on to comment that nowadays there are many institutions committed to service to life, through research, assistance and the promotion not only of good actions, but also passion for goodness. But there are also many structures governed by economic interests rather than concern for the common good. “Here I would like to repeat something I have said a number of times. We must be wary of the new ideological colonisations that enter into human and even Christian thought, in the form of virtues, modernity and new attitudes. They are colonisations – that is, they take away freedom, and they are ideological – that is, they are afraid of reality as God created it,” he concluded.